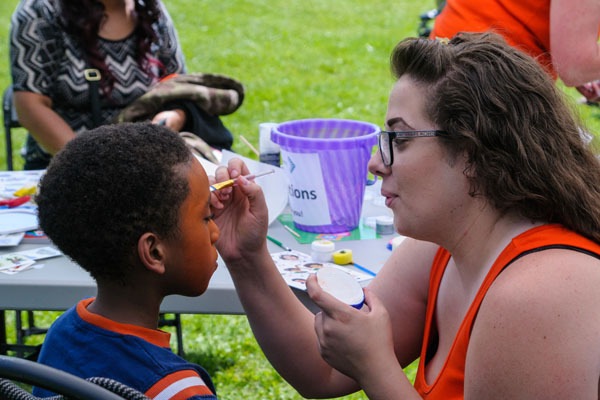 As a special events volunteer, you will have the opportunity to help our team execute top-quality events for our communities including an annual picnic and a biannual concert event. Special event volunteer opportunities are “one-offs” in which volunteers are required to only commit for the event day. During the event, volunteers will be assigned various activities which will collectively ensure that the event runs smoothly.